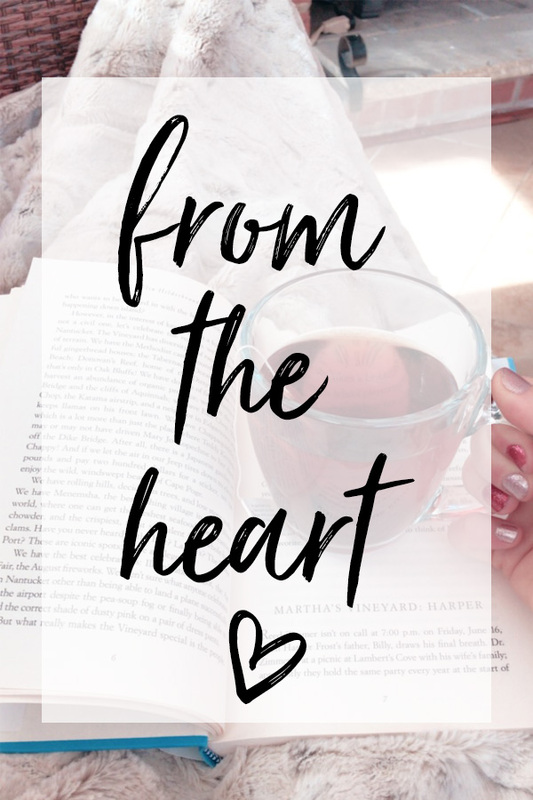 Welcome to the very first “From the Heart” post! This is a brand new blog feature (column? series? I don’t know ) I’m trying out and, hopefully, will be the first of many to come in 2018! 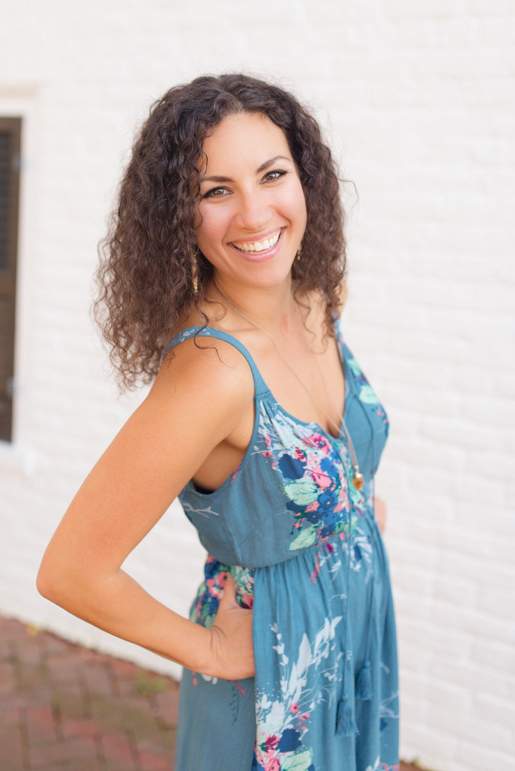 If you’ve read my bio or been following along for some time on Instagram (always & forever my social media outlet of choice), you might recall I completed the Institute for Integrative Nutrition (IIN) health coaching program earlier this year. A corner stone of IIN’s program and integrative approach to wellness is the concept of primary foods. In a nutshell, primary foods are all of the non-food aspects of our lives that provide fulfillment and nourishment of some kind, be it physical, emotional, and/or spiritual. Think about the work, relationships, spiritual practices, physical activity, and creative outlets in your life. That’s your primary food. All the goodies on your plate (or bowl or smoothie glass ) that you *actually* eat? Secondary food. Primary food = soul food. That’s how I like to think of it! …you may be jeopardizing your health! A healthy life is a balanced life! I know “balance” has become an overused word in the wellness world, but it’s used so often because it’s the truth. In this blog series (feature? column? I don’t know ), I’ll be sharing musings and thoughts on wellness beyond recipes and how I’m continually learning to create balance in and out of the kitchen. It’s so easy to overlook or discredit the simplest things we can do for our health. It’s my hope to use this space as way to bring you (and myself, too!) tips and reminders for all those little/taken for granted/less tangible things to enhance our well-being. So, with 2018 just days away, let’s kick things off holiday style. Yep, we’re talking New Year’s resolutions! Let’s cut right to it. I’m not a big fan of resolutions or the whole “new year, new you” line of thinking. I don’t mean to sound like a New Year’s grinch here, but it seems like so many of our resolutions are 1. unrealistic, setting us up to feel bad later and/or 2. come with a negative connotation. Just take a look at the language so many of use around our resolutions. Again, these are all about restriction, deprivation, and maybe even punishment for indulging over the last few weeks of the holiday season. I’m all for the idea of a fresh start. New Years is a great time to take stock of where you are, where you’ve been, and where you’d like to go – in all areas of life! Each year, I set aside a bit of time in the days leading up to January 1 to reflect and journal on exactly that. This year, instead of approaching whatever *your* personal goals might be with negative/restrictive language and energy, I hope more of us choose a more inclusive, positive, and ready-to-manifest mindset. What can you ADD to your life that will help you meet your goals? What do you already do that’s working for you? What do you like to do? What makes you feel good? What have you been meaning to try? What do you want to create? How do you want to feel? If you’d like to improve your health or (okay, fine, I’ll say it) lose weight, maybe your focus will begin with drinking more water, finding new veggie-centric recipes you love, learning to meditate, or taking more walks in nature. 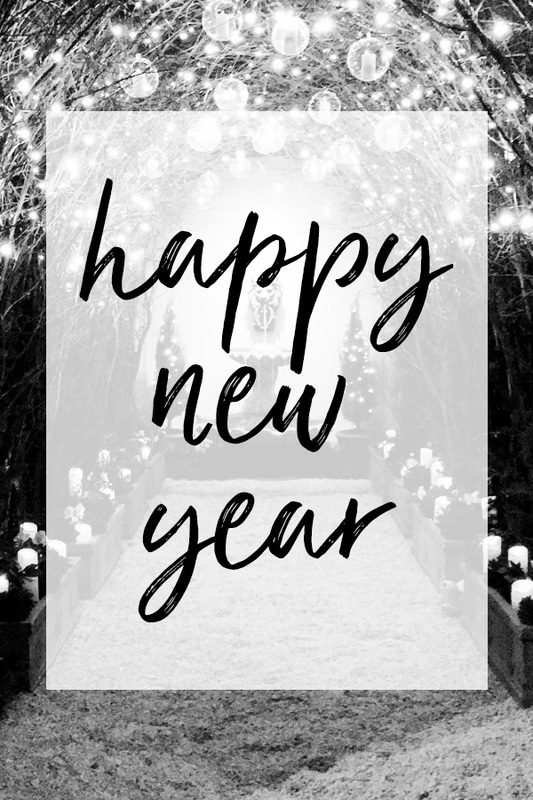 I’d love to hear your thoughts on setting resolutions and your hopes for 2018! And remember, no matter what you’re focusing on in the new year, change happens one step at a time, one day at a time. And repeat.